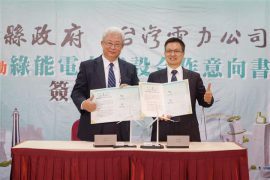 Ørsted will pause and revisit its project activities, the project timelines, and local commitments in Taiwan after not receiving an establishment permit in time to sign a 2018 power purchase agreement (PPA) with Taipower for the Changhua 1 and 2a projects. 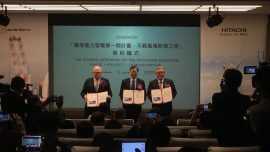 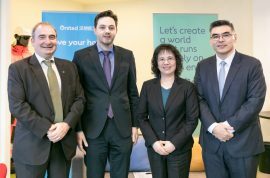 Ørsted has appointed the Bank of Taiwan, Cathay United Bank and BNP Paribas as lead arrangers for financing the Greater Changhua offshore wind projects in Taiwan. 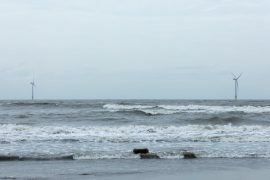 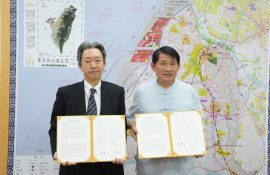 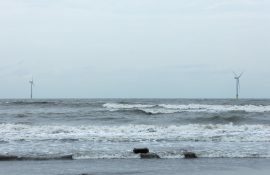 Japanese wind turbine maker Hitachi and Taiwan’s Changhua County Government have entered into a memorandum of understanding to use the Changhua Port and its facilities and land as an operations and maintenance base for the Changhua offshore wind farm. 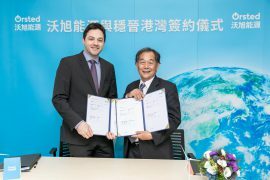 Ørsted has signed a contract with CSBC Corporation for the manufacture of ”a significant number” of wind turbine foundation pin-piles for the first 900MW Greater Changhua projects in Taiwan. 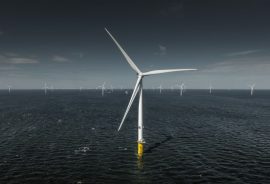 Ørsted has signed a contract with Taiwan-based Formosa Heavy Industries for the manufacture of jacket foundation pin piles for the two Changhua offshore wind farms with a combined capacity of 900MW. 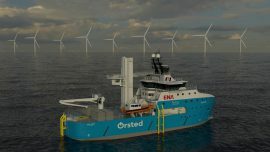 Ørsted has awarded its Taiwanese partner Woen Jinn Harbour Engineering (WJ) with a contract for the inter-array cable installation at the Greater Changhua offshore wind projects. 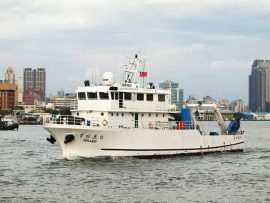 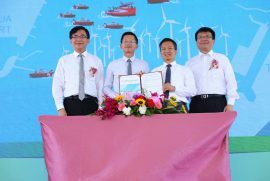 Taiwan International Ports Corp. (TIPC) and the Changhua County Government have signed an agreement to jointly construct and develop an offshore wind operations&maintenance hub at the Taichung Port. 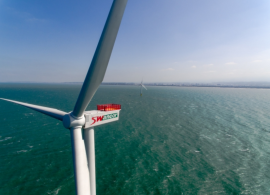 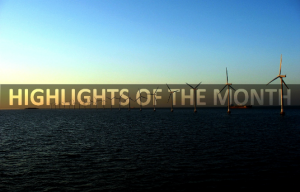 Taiwan’s Ministry of Economic Affairs has awarded further 1,664MW of offshore wind capacity to four wind farms which are part of two larger projects. 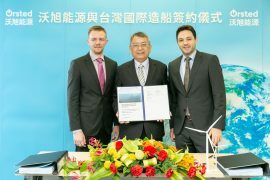 Jan De Nul Group and Hitachi Ltd. have signed the contract with overall work for the manufacturing and installation of 21 5.2MW wind turbines for the Changhua offshore wind farm project in Taiwan. 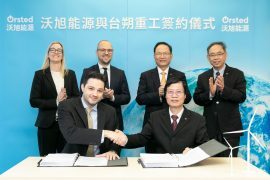 Ørsted has signed a Memorandum of Understanding (MoU) with Taiwan Navigation and Eastern Navigation for the development of a local service operations vessel (SOV) solution for the Greater Changhua offshore wind project in Taiwan. 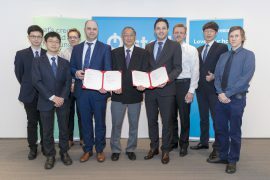 Ørsted has assigned CR Classification Society to perform a structural review of the offshore substation design for the Greater Changhua offshore wind projects in Taiwan. 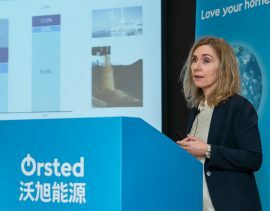 Ørsted plans to finance the Greater Changhua offshore wind projects by capital contributions from the Ørsted Group combined with debt capital sourced from local Taiwanese financial institutions. 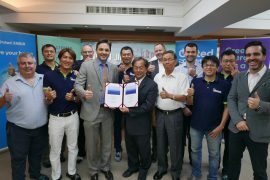 Ørsted has signed a Memorandum of Understanding (MoU) with Woen Jinn Harbour Engineering to make the Taiwanese company the preferred offshore cable installation partner for the Greater Changhua offshore wind projects. 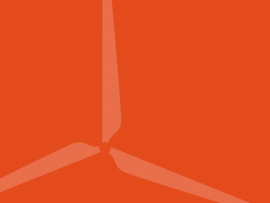 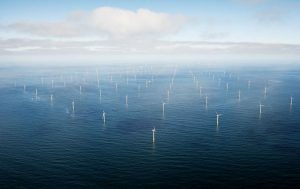 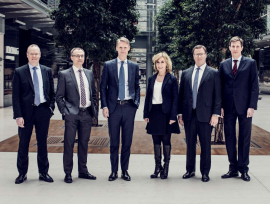 Danish fund management company Copenhagen Infrastructure Partners (CIP) has acquired three offshore wind sites under development in Taiwan with a combined capacity of 1,500MW. 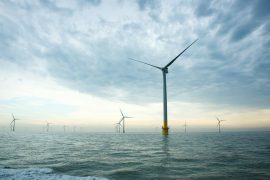 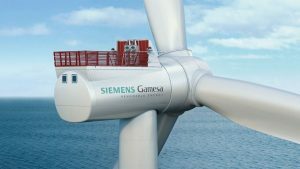 DONG Energy yesterday revealed its ambition to increase the installed offshore wind capacity to 11-12GW at the end of 2025.